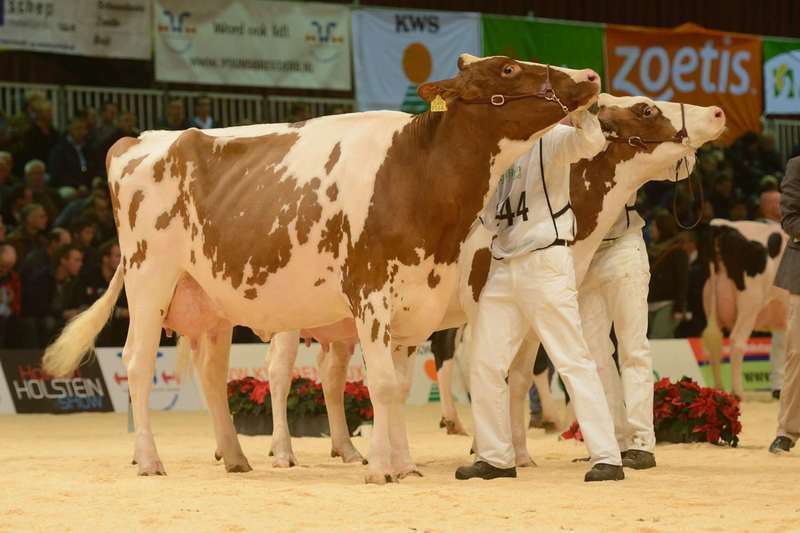 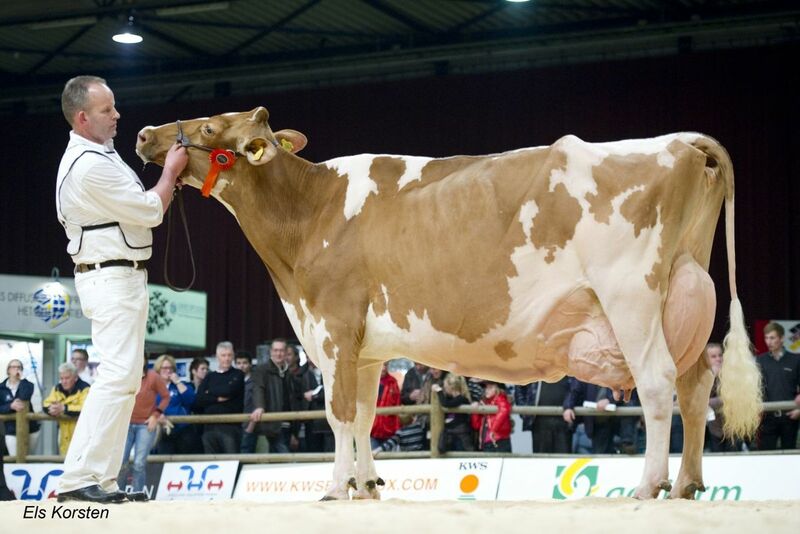 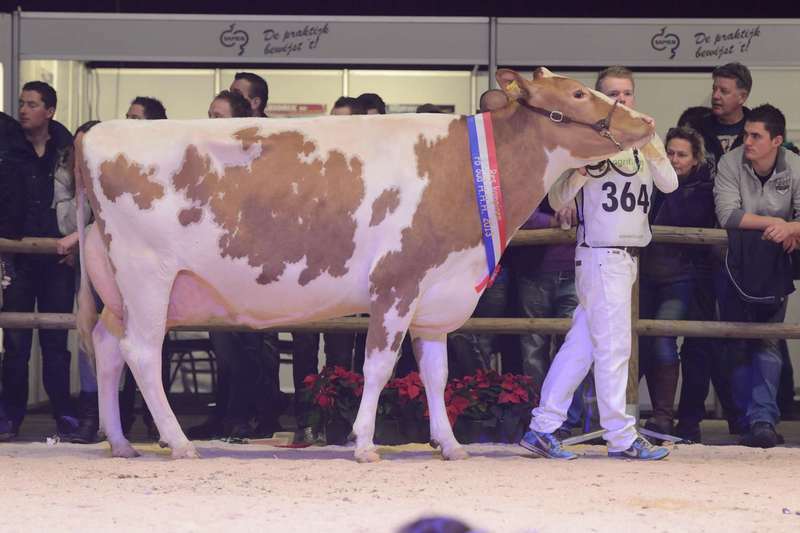 The Red & White Talent daughter, Reiertjeshoeve Geertje 407 won last Saturday the Grand Championships of the Red & White cows and defeated the Red & White Champion of last year, Marjan 26 who this year won Res. 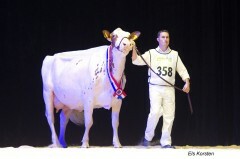 Senior Champion. 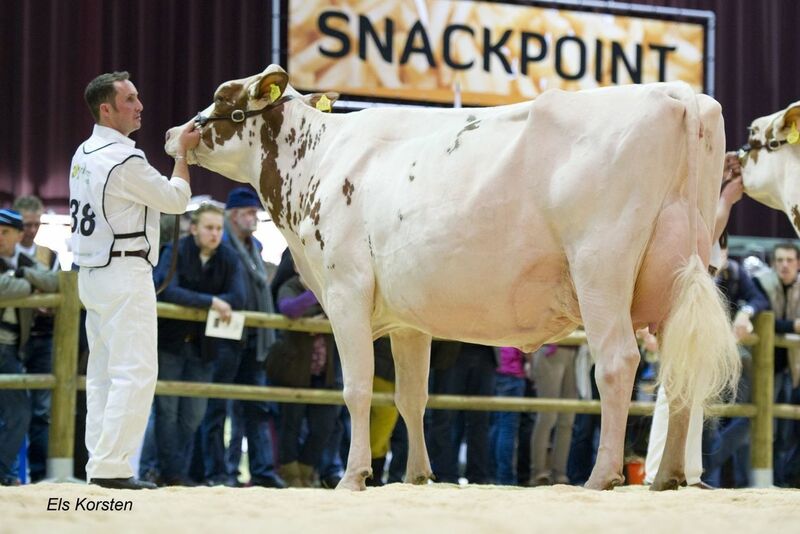 Bons Holsteins had a great day in the Red & White ring as well with winning the Intermediate Championshipstitle Red & White Bons Holsteins Aaltje 93 (s. Savard).